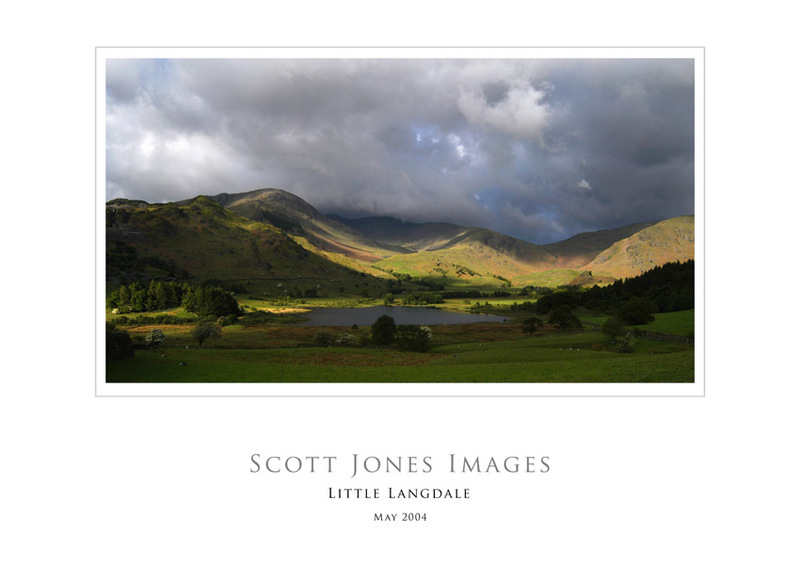 Most of the images shown in the Gallery pages are available to purchase as fine art giclée prints. 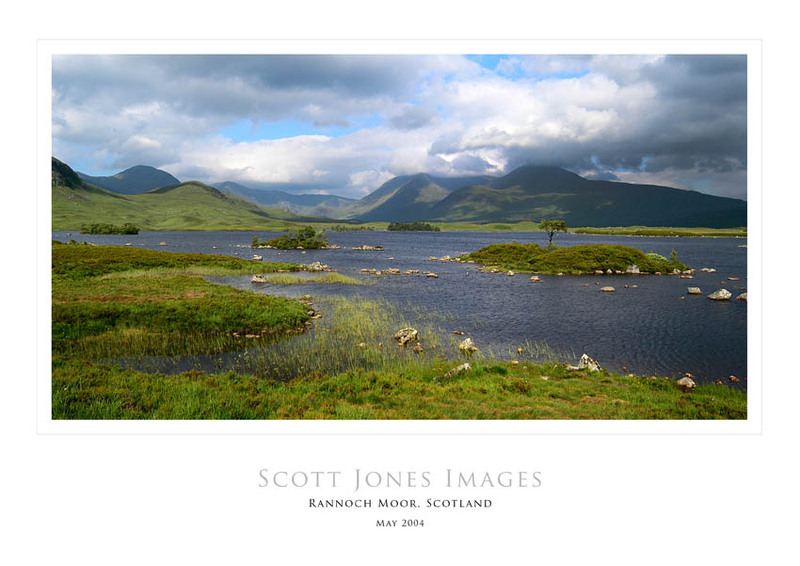 Each print is provided on museum quality fine art paper using the most up to date light-fast pigment inks which ensure colour accuracy and longevity. 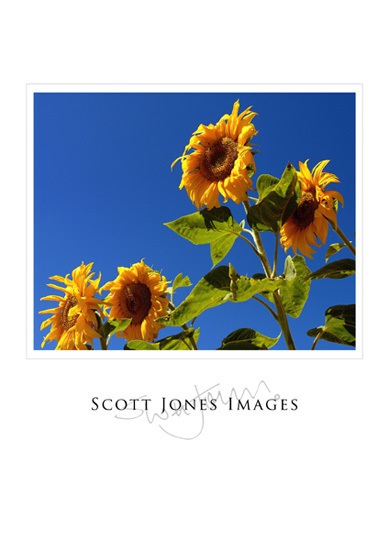 All prints generally feature a small white border which enables easier framing and prevents any unnecessary image cropping. 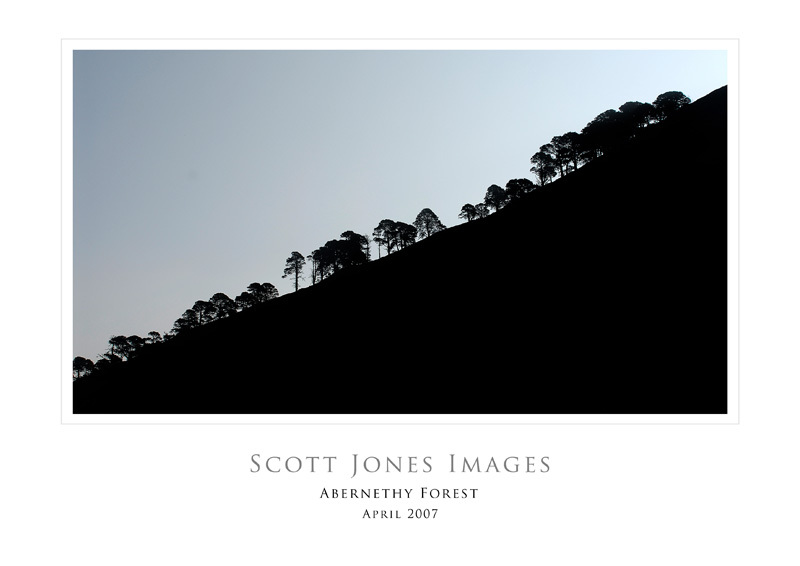 Prints are routinely available up to A3 in size, however larger prints can be supplied if need be. 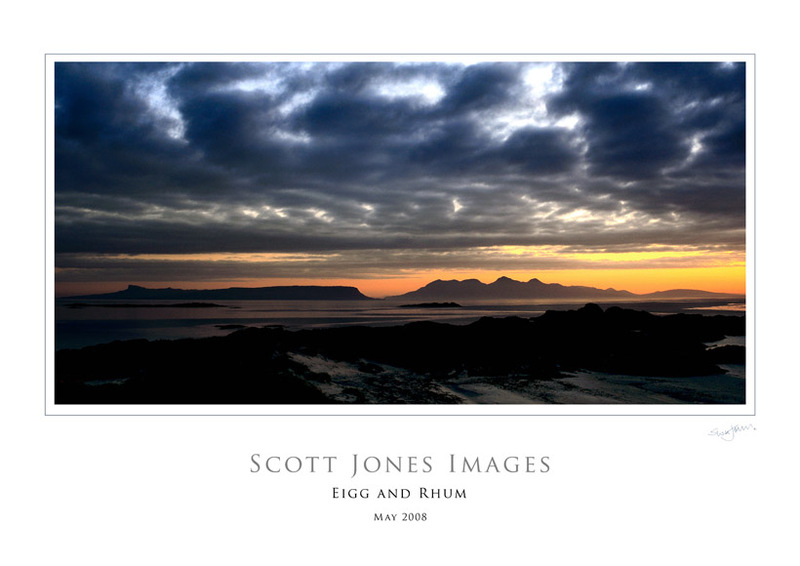 Images can also be supplied as limited edition poster-style prints with the title shown beneath the image on a white border. Some examples are shown below. 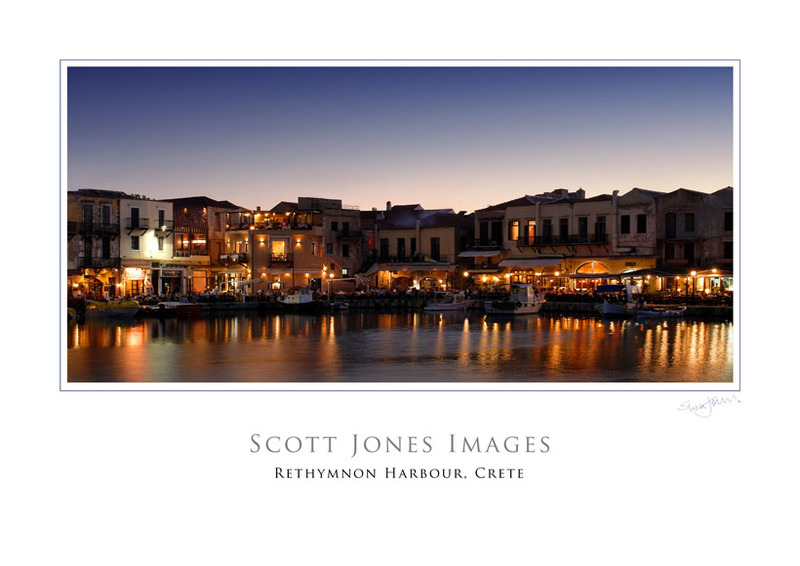 We are also able to provide fully framed prints and other image products, details of which can be provided by contacting us. Please get in touch with us to obtain current prices and to discuss your exact requirements.